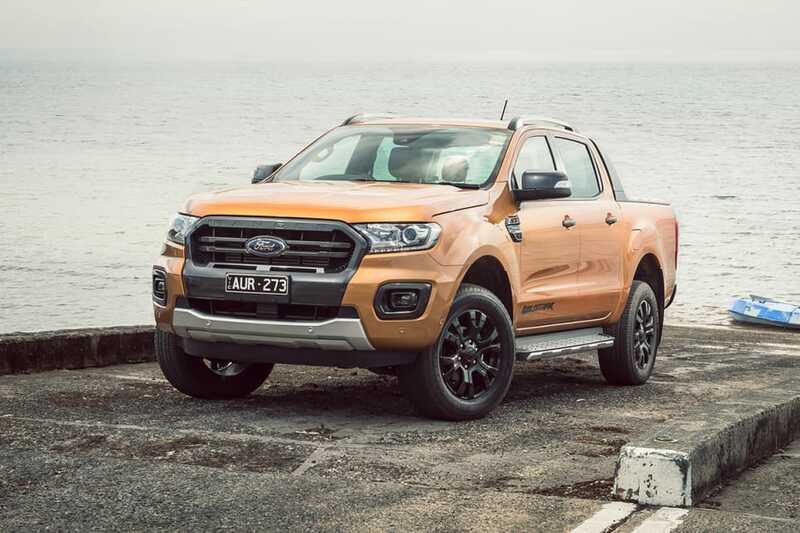 A new compact Ford ute could make its way to Australia to sit below for the Ranger in the Blue Oval’s product line-up, with local executives to study the business case of the just-announced Focus-based pickup. Speaking at an automotive conference in Detroit, Ford’s global VP of marketing and sales, Jim Farley, confirmed the brand was working on a new ute that would ride on the new Focus’ unibody platform. The aim, he says, is to create a more affordable entry into Ford’s pickup family. For a size perspective, look to the Proton Jumbuck (once the best-selling Proton in Australia), or the almost iconic Subaru Brumby. For a more modern comparison, look to Hyundai's not-for-Australia Santa Cruz. Reports out of the USA suggest the early engineering work has been done on the new ute, with spy shots already capturing images of a camouflaged vehicle on the road. Those reports suggest the ute will use a long-wheelbase version of the Focus’ platform, and will be powered by Ford’s 1.5- and 2.0-litre EcoBoost engines. Sales are expected to begin in Brazil in 2021, with an American launch planned from 2022. And with Ford having already trademarked the name Courier internationally (a nameplate once used on an even smaller truck in Brazil), it seems we might already have the new model’s name. Ford in Australia says it will be studying the business case for a potential Australian launch, pointing to the Mustang as proof of the brand's willingness to build truly global vehicles. "Any product that we can make a viable business case for we will always consider," says one Ford spokesperson. "It's based on customer demand, customer feedback and what Australian customers are looking for. "It’s one of the positives of being a global company. It’s proven that where there is suitable market, and Mustang is great example of that, Ford obviously creates a global product. Whatever is available to us in right hand drive, we will definitely look at for Australian buyers." Do you want to see a Focus-based ute in Australia? Tell us in the comments below.